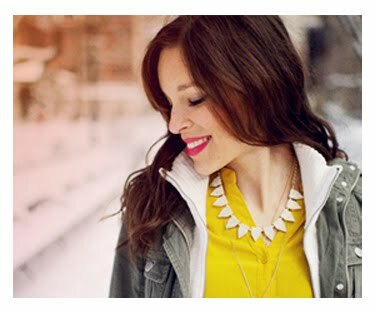 I just discovered Parc Boutique. 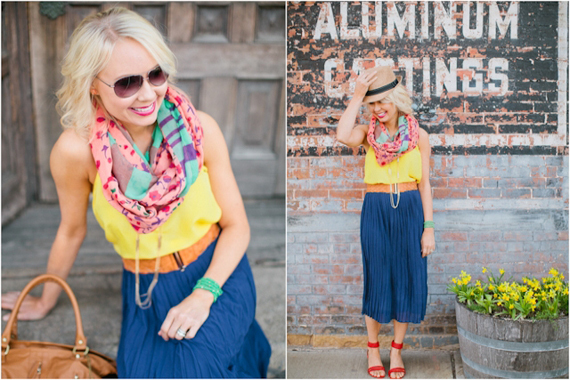 An online boutique with store located in Minneapolis. Check out their amazing pieces here. 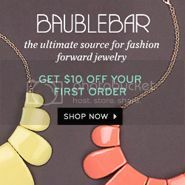 Bauble Bar is one of my top shops for statement necklaces. They recently launched a pop-up shop feat. Noble House Designs, which I kind of died over. 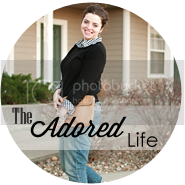 Noble House has been a long time favorite etsy shop, so this collaboration is hot news folks! Hope you all have a beautiful June weekend! These are so cute! I don't normally wear statement necklaces but I like these. 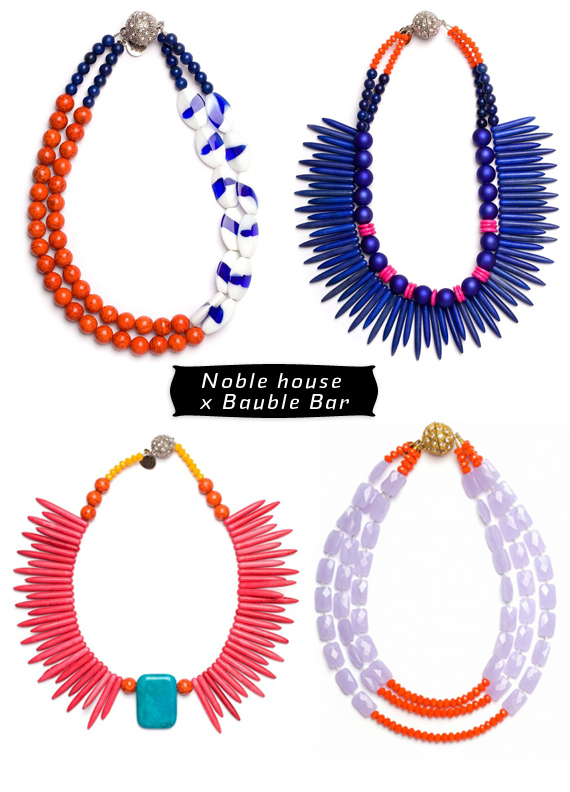 I really like Noble House as well...it was very cool to see that they are a pop-up shop on Bauble Bar! Good for them!! Cheers. Have fun this wknd!! parc boutique looks like an incredible shop... for sure will check it out. 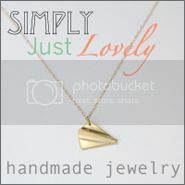 Those are some of the most awesome necklaces I've ever seen! these are awesome! thanks for introducing me! Will definitely be checking it out. Hope your birthday/weekend is fabulous!! You find the most gorgeous things!